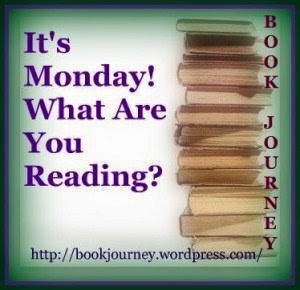 Obsessive Compulsive Reader: It's Monday! What Are You Reading? & #Ayearathon readathon! It's Monday! What Are You Reading? & #Ayearathon readathon! 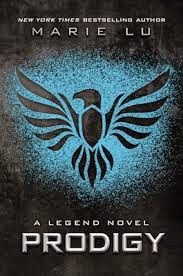 I read Legend, book one of the Legend series, ages ago. I loved it and was really keen on continuing on with the series but just never got around to it. So I figured this is the perfect time to finish this series. I read Cinder, loved it, but was always slightly disappointed that there was no concrete resolution at the end since this is book one of a series. I haven't yet read Scarlet or Cress so I'll be interested to see how this series unfolds. I'm not sure if, after Cress, I'll be able to wait a full year for Winter to come out though! With a full time job, I think four books will be plenty to keep me busy this week. However, should circumstances change and I actually manage to get through these four books, I'll post a mid-week update and tell you guys some of the other books that I'll be reading. We'll see how I go. Nice! Couldn't get into the Cinder series myself, hope you enjoy all your reads this week! I usually wait until the entire series is published to read a series. Often, however, I just read book one! Hiya :) I've read both series/trilogies and absolutely loved it! I hope it exceeds your expectations!